Young man positively looking around and using his smartphone while coming out of the modern glassy building. Stylish look, cheerful mood. Being happy, traveling time. 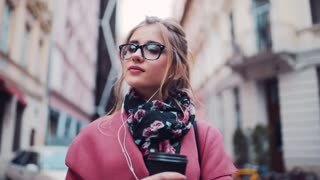 Dreamy young girl stands in the city street with a cup of coffee, listening to music with headphones and looking right in the camera. Stylish look. Stay positive, being happy. Joyful mood. 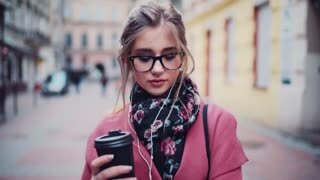 Stylish businesswoman in a beautiful scarf holding hot coffee-to-go and charmingly looks towards the camera. Fashionable outfit. Positive mood, being happy. Adorable blonde woman in pink stylish outfit passes by the airport, uses her phone and playfully looks around. 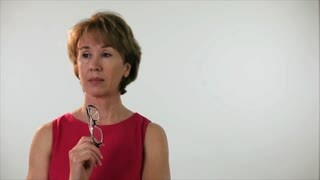 Flirting mood, cheerful atmosphere. Positive emotions, in love. Happy moments. 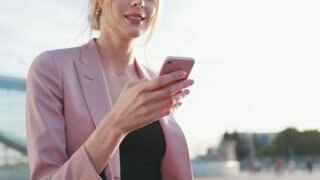 Gorgeous blonde businesswoman in pink stylish outfit passes by the airport(business centre), uses her phone and playfully looks around. Flirting mood, cheerful atmosphere. Positive emotions. 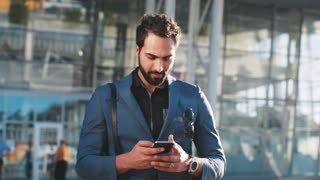 Attractive bearded businessman looking around and using his smartphone while coming out of the modern glassy building, airport or office in a bright light. Stylish look, playful mood.